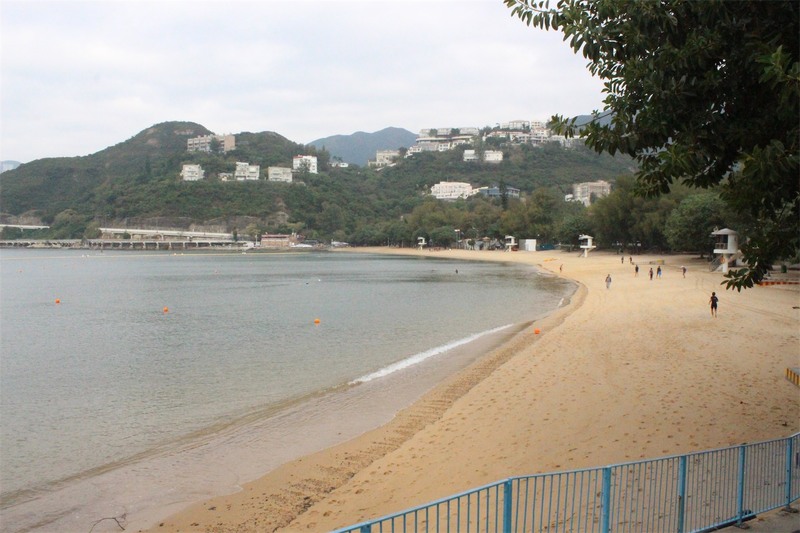 Repulse Bay is located in the Southern District of Hong Kong Island. 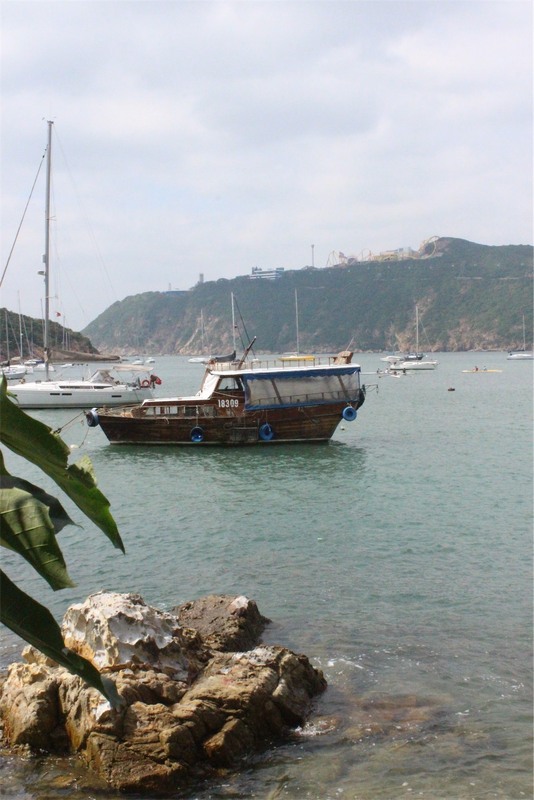 It is a popular beach and arguably the most beautiful on Hong Kong Island. 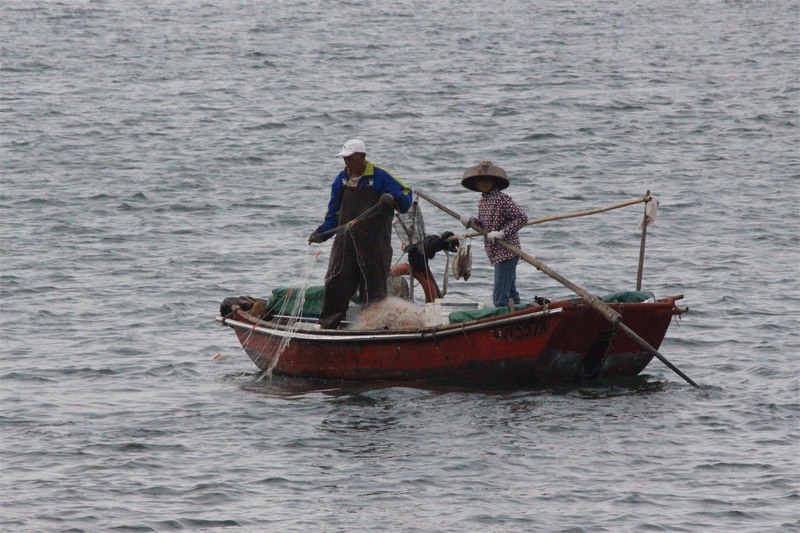 There is a shark netted area to swim and there are often life guards on duty. 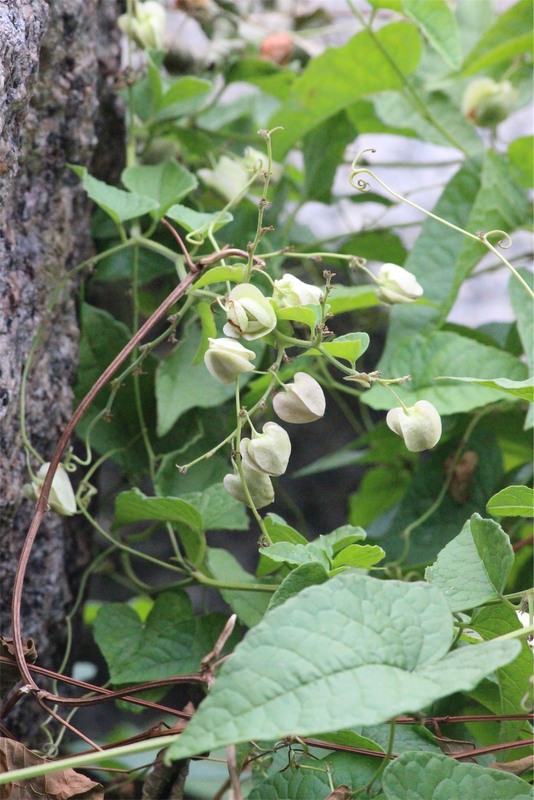 It’s a great spot to relax, unwind and get away from the busy city. 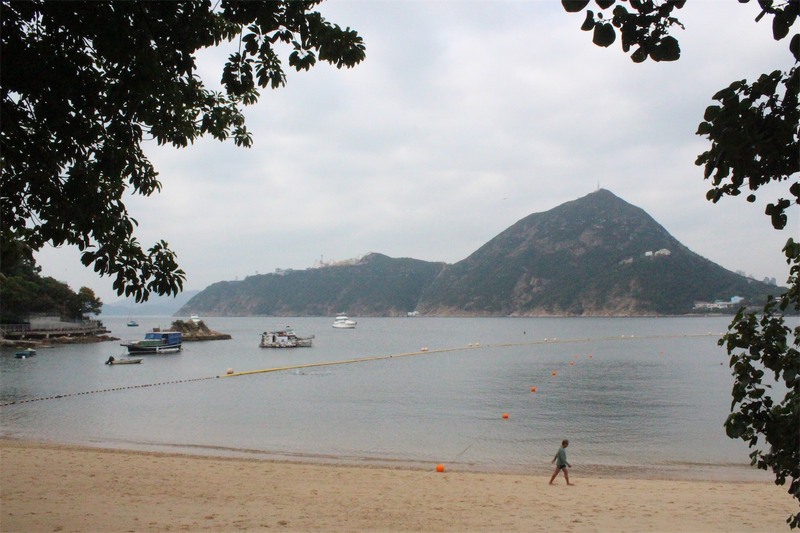 There are a number of bus routes on Hong Kong Island that travel to Repulse Bay via Island Road. 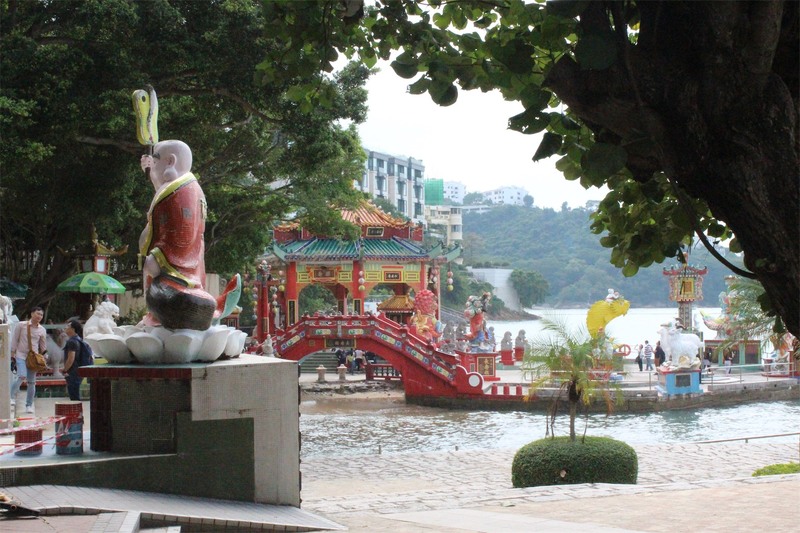 We’d suggest taking the Deep Water Bay Beach stop to access the Seaview Promenade, the small temple below is a convenient landmark! 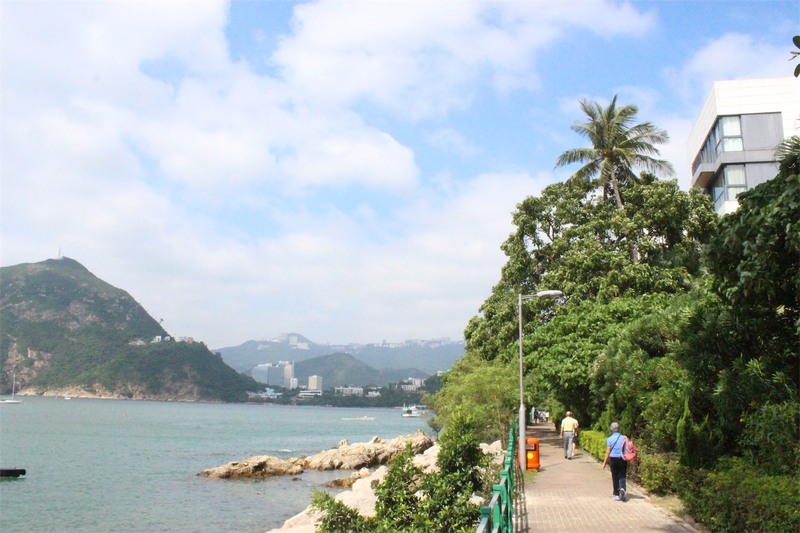 Cross the road and begin to enjoy the delightful walk along the bay which continues on to Repulse Bay. 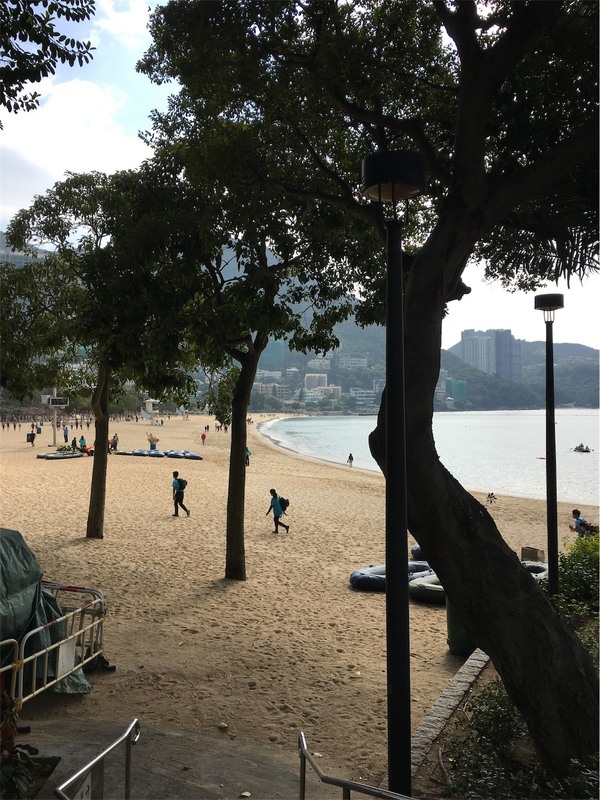 Deepwater Bay Beach is quieter than Repulse Bay, it doesn’t have the facilities, shopping and restaurants nearby, but it is a gorgeous spot nevertheless. 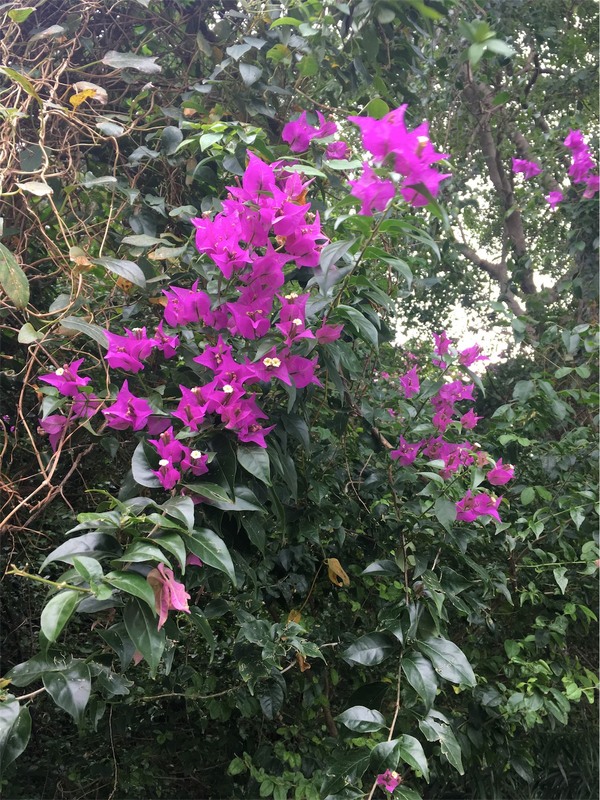 The Seaview Promenade is a beautiful way to not just take in the sea views, there are so many different plants and flowers to enjoy along the way. 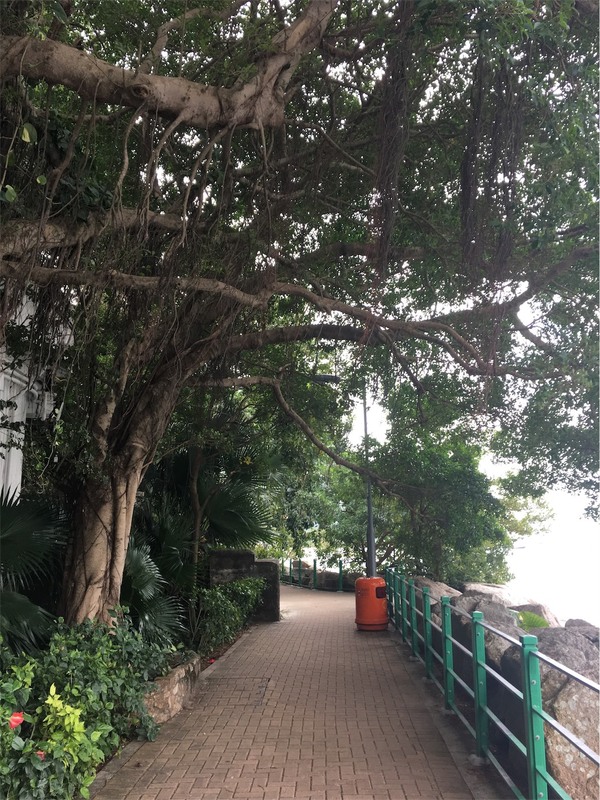 The promenade is well maintained, perfect for going for a walk with the family (dogs are allowed), or riding the bike with the kids. 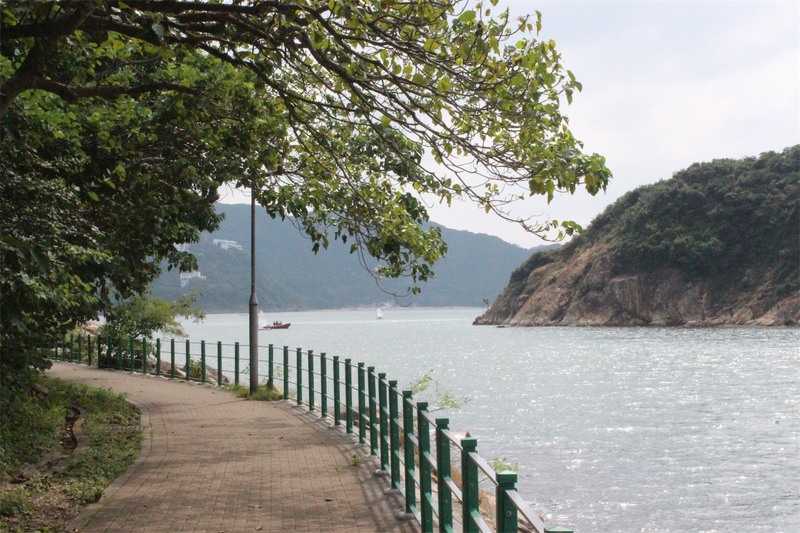 It’s not a challenging walk and is mostly flat the entire way however, there are no drinking stations along they way, so make sure you’re prepared if it’s a typical hot and humid Hong Kong day. 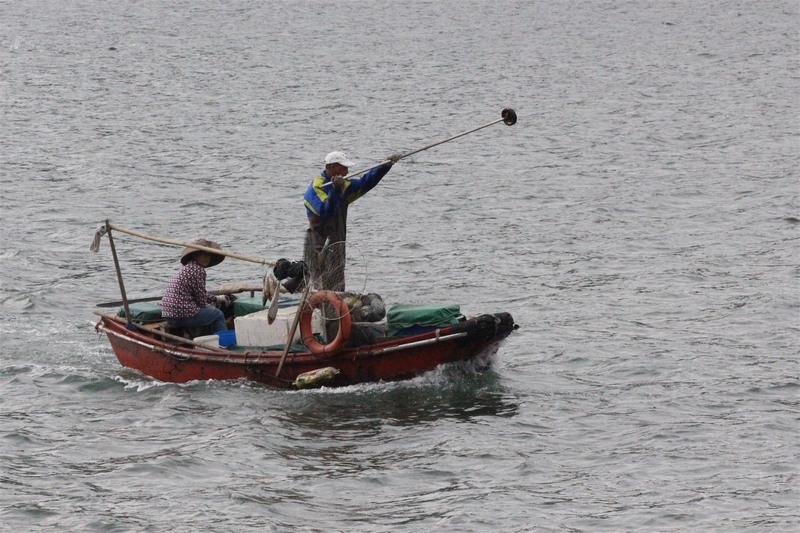 The bay is a popular spot for locals to go fishing (we watched these guys for ages), take the boat out or practise dragon boat racing skills. 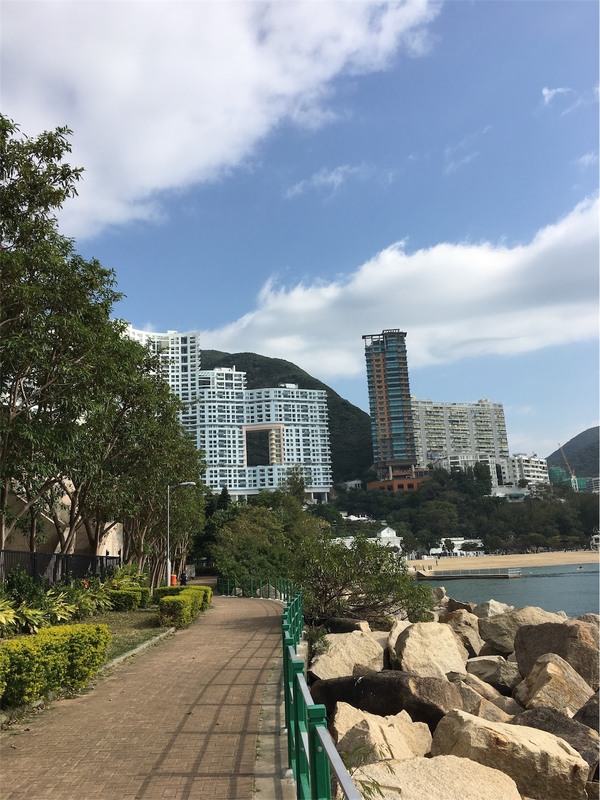 As mentioned the promenade takes you all the way to Repulse Bay. 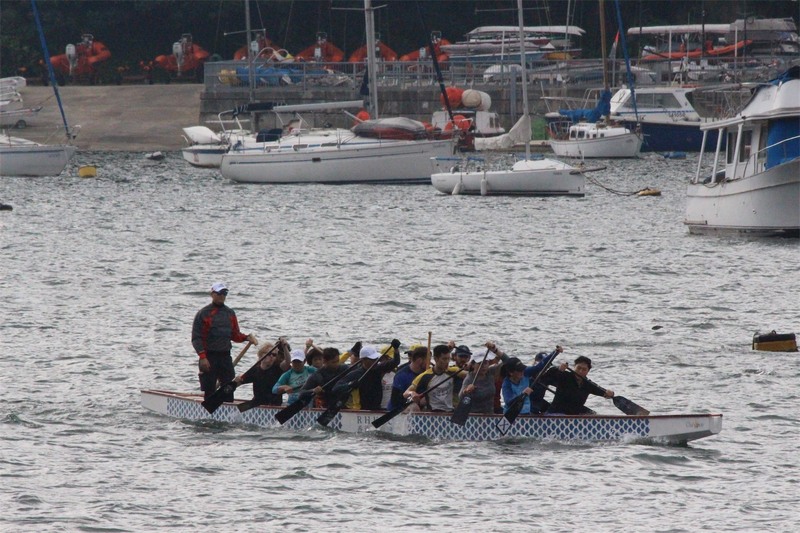 The Bay is super clean and has plenty of trees providing some lovely shade not so far from the water’s edge. 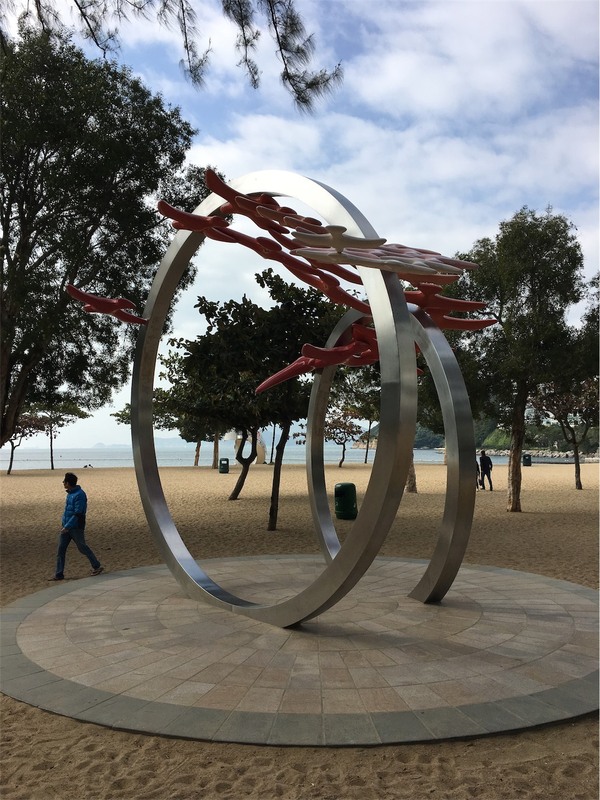 There is a great children’s playground, lots of restaurant options and plenty of shops to explore. 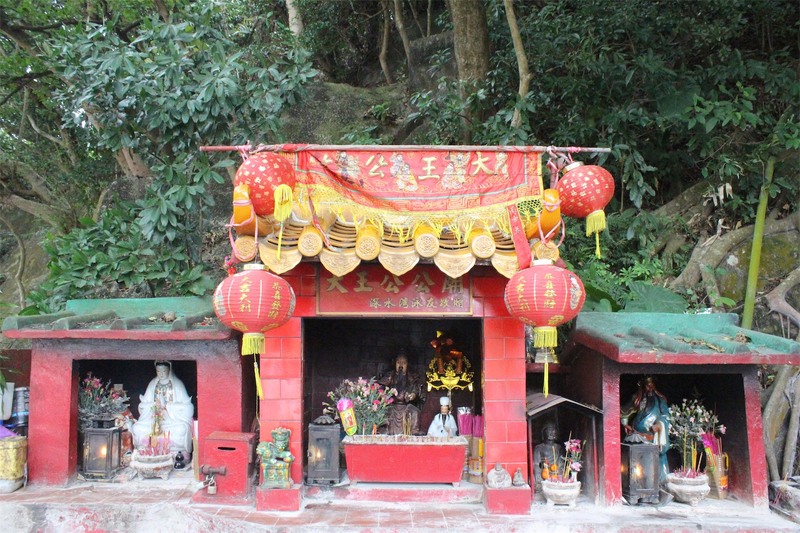 At the very southern end of Repulse Bay Beach prominently on display overlooking the sea, are two statues of Kwun Yam (Goddess of Mercy) and Tin Hau (Goddess of Sea) which stand 10 metres high. 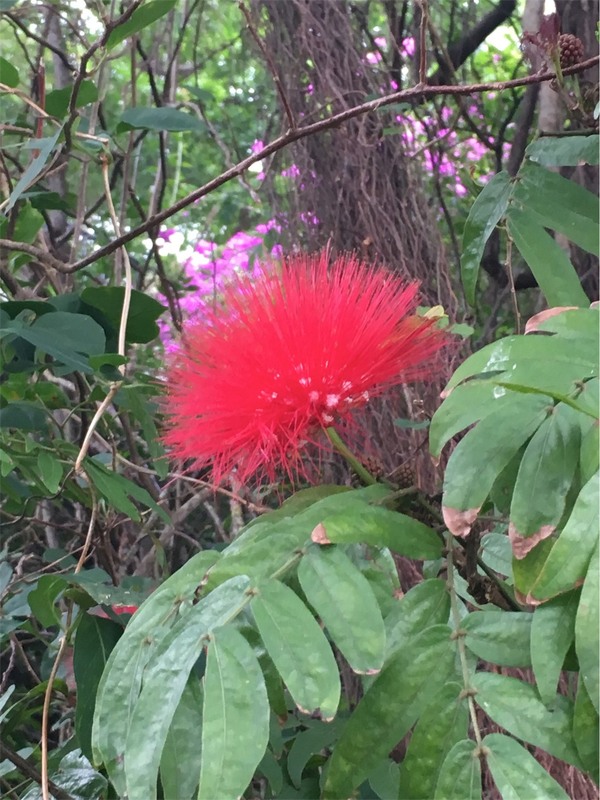 There are also many other colourful deities representing many folk gods. 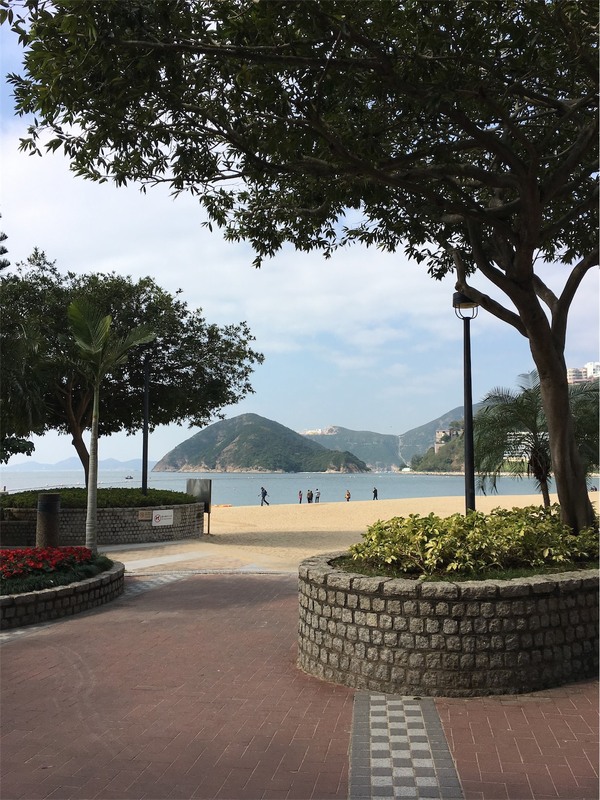 Beautiful and very accessible by affordable public transport, loads to keep all members of the family occupied and very happy, Repulse Bay is definitely a great spot to put on your itinerary whilst in Hong Kong.